Listen up everybody if you wanna take a chance. 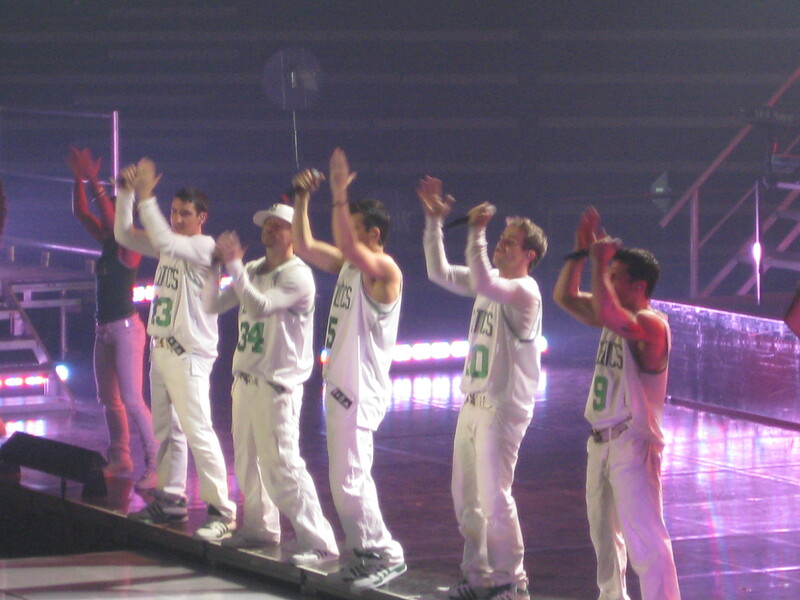 Just get on the floor and do the New Kids dance….There’s just so much that i want to say. 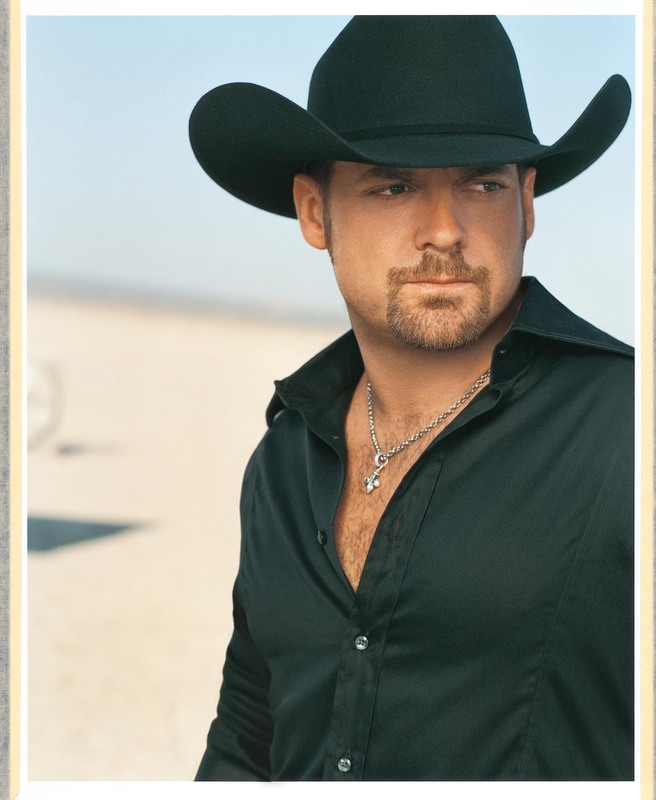 That when i look at you all my thoughts get in the way…..Ooo, It’s so crazy, he’s like Baby, I’m like Swayze. I said, Ooo, and I’m burning up So, lets turn it up, I said turn it up now….Well, I guess, it’s a brand new day after all. Every time we hear the curtain call, see the girls with the curls in the hair, the buttons and the pins and the loud fanfares. Tonight. Tonight. These are just some of the few lyrics that are still running through my head in the never ending excitement provided by my favorite boy band…. 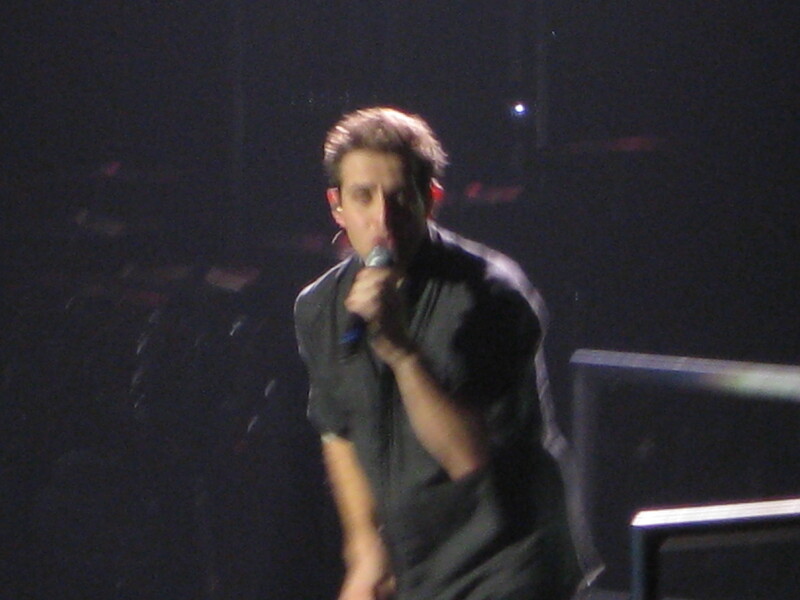 Last night was the New Kids on the Block conert. First let me just say that it was everything I was hoping it would be for the last twenty years. It was a lot of fun. I dressed up in neon and puffy painted tshirts. Saw my favorite boys from Boston. Sang and danced to some old songs and sang some new songs. All in all it was a good time. One thing I noticed is that nothing has changed. It was the same screaming crowd, watching the same guys, having just as much fun as they would have twenty years ago. I have been to a lot of concerts throughout my life and I would go out on a limb and say that this was one of my all-time favorites. (I know I’m going to be made fun of for saying that) They played the old songs, the songs from when they went their solo ways, and a few of the more popular new songs. It was a good mix, sing-a-long the entire way, and all-around good fun. And for the record, Lori will say that Joey was singing to her all night. But he was definitely singing to me. I am so excited! 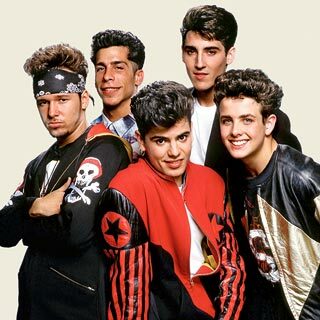 The New Kids on The Block concert is Saturday night! If I would have been allowed to go see them when I wanted to almost twenty years ago, I probably wouldn’t be quite so excited. But I wasn’t, so I am. They have changed quite a bit in the last years but I’m sure it will be just as good as I imagine….. They have a new CD out now and I have to admit that I didn’t love it when I first heard it. (I was expecting more of ‘The Right Stuff’ and that wasn’t there.) It has grown on me quite a bit over the past few weeks and I am now prepared if they decide to sing a new song instead of just old songs that I want to hear. I will be sure to let you know how it is because I’m sure that I will be excited for days to come. I just need to decide what to wear. 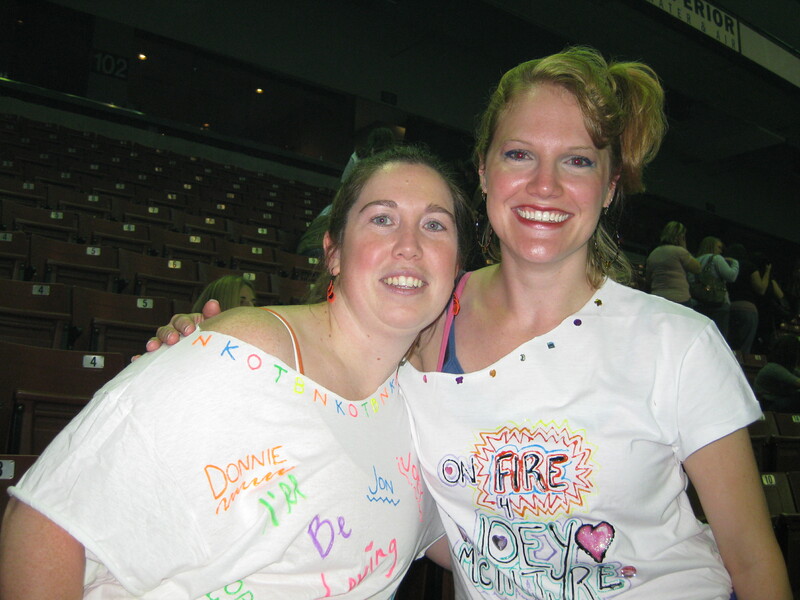 I now wish my mom wouldn’t have gotten rid of my old NKOTB tshirt. Now is the only time I will ever be able to wear it again and not be made fun of by everyone I know.